Start taking classes at Diamond Fitness and other studios! Diamond Fitness offers a private, exclusive training facility for all ability levels, providing private group sessions, one to ones and all other aspects of health and wellbeing. 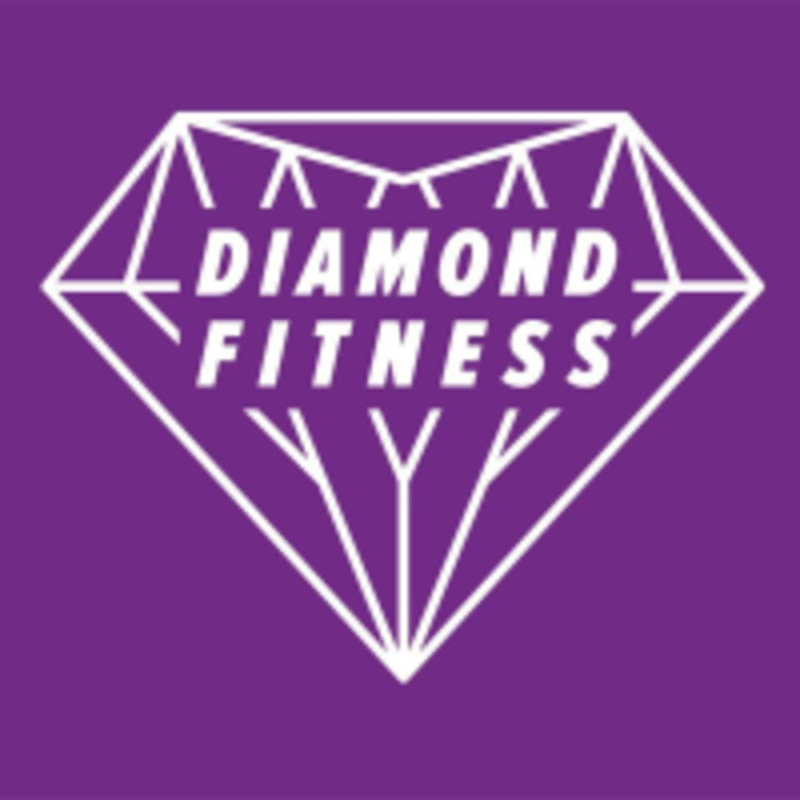 Diamond FItness - Edinburgh is located at 7 North Leith Sands in Edinburgh, United Kingdom.